Space Science | SITAEL S.p.A. The Atmosphere-Space InteractionsMonitor (ASIM) is an ESA science instrument assembly to be flown on the Columbus External Platform Facility (CEPF) of the ISS (International Space Station). 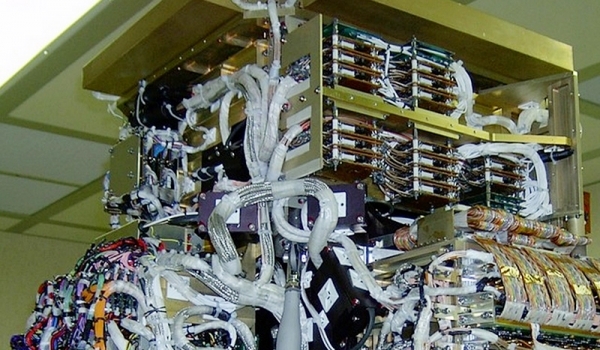 In the frame of a contract with ESA, SITAEL is procuring its HVPS for the instrument. 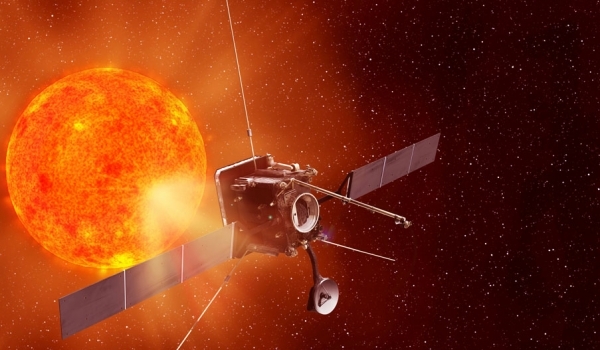 Solar Orbiter (SolO) is a planned Sun-observing satellite, under development by the European Space Agency (ESA). SolO is intended to perform detailed measurements of the inner heliosphere and nascent solar wind, and perform close observations of the polar regions of the Sun, which is difficult to do from Earth. In the frame of a contract with OHB-CGS, SITAEL is developing the Power and Processing Unit for the METIS Coronagraph. In the frame of a contract with Italian Space Agency (ASI) SITAEL is developing the CPU and HK modules of Data Processing Unit (DPU) for the Solar Wind Analyzer (SWA). 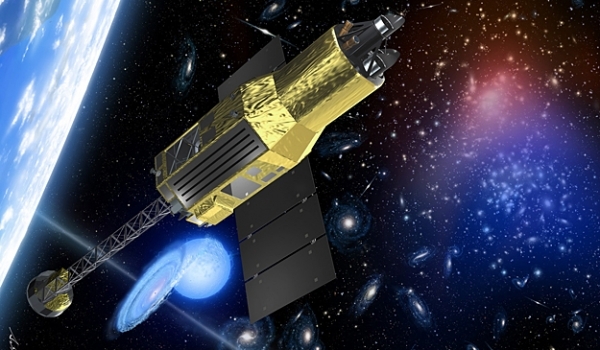 ASTRO-H is the sixth Japanese X-ray observation satellite that, as a powerful orbiting observatory, will explore the extreme universe that is abundant with high energy phenomena around black holes and supernova explosions, and observe a cluster of galaxies filled with high-temperature plasma. The study of these extremely energetic processes will provide more information on the structure and evolution of Universe. 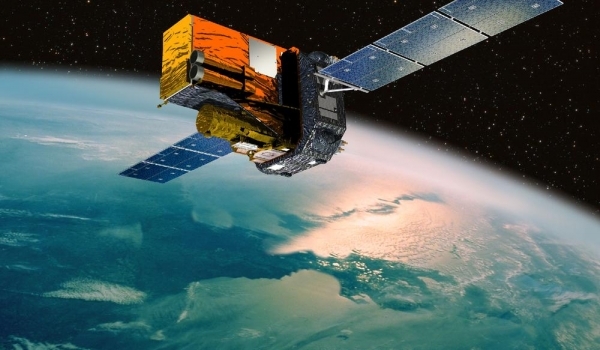 Invited by ESA/JAXA for a direct negotiation, SITAEL developed, in the frame of a contract with OHB, the High Voltage Power Supplies (HVPS) to be used in the Soft Gamma ray Detector (SGD), the Hard X-ray Imager (HXI) and the Soft X-ray Spectrometer (SXS) of the ASTRO-H satellites. 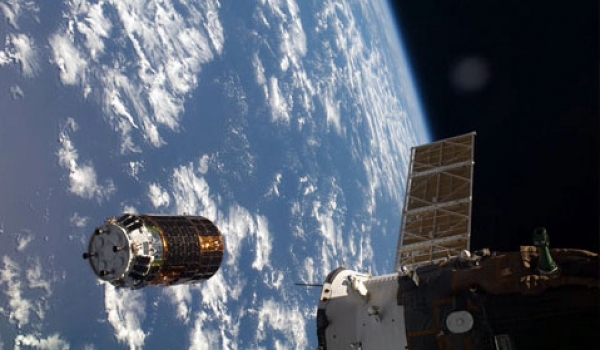 The CALorimetric Electron Telescope, CALET, is an experiment expected to be installed in the Japanese Experiment Module Exposed Facility, JEM-EF, of the International Space Station. The scientific objective is to reveal unresolved problems in high-energy phenomena of the Universe by carrying out a precise measurement of electrons and γ−rays in the TeV region. SITAEL is developing the HV Power Supply Systems for Avalanche Photo Diodes (APDs) and Photo Multiplier Tubes (PMTs) of the CALET Experiment. Establishing if life ever existed on Mars is one of the outstanding scientific questions of our time. To address this important goal, the European Space Agency (ESA), in cooperation with NASA, has established the ExoMars Programme to investigate the Martian environment and to demonstrate new technologies paving the way for a future Mars sample return mission in the 2020′s. 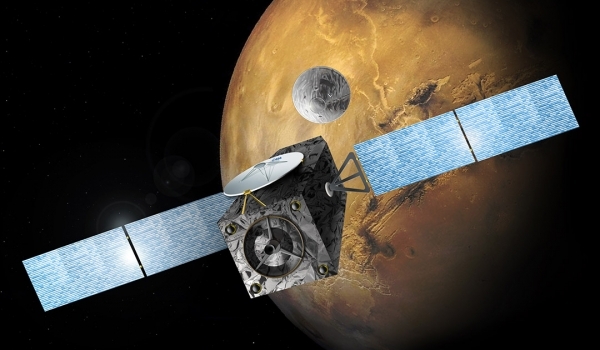 In the frame of a contract with Thales Alenia Space Italia, SITAEL developed a CANopen IP Core for the ExoMars space mission. This new CANopen core embeds the Hurricane CANbus 2.0 controller and the overlaying logic to implement a complete CAN node capable to handle both low level communication aspects and the higher level Object dictionary memory management aspects. INTEGRAL is an ESA mission in cooperation with Russia and the United States. 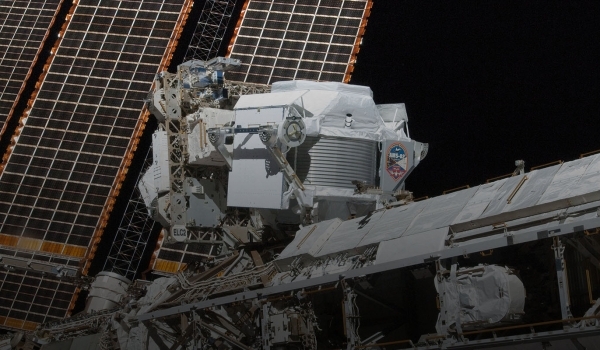 In orbit since 2002, the INTErnational Gamma-Ray Astrophysics Laboratory is detecting some of the most energetic radiation that comes from space. 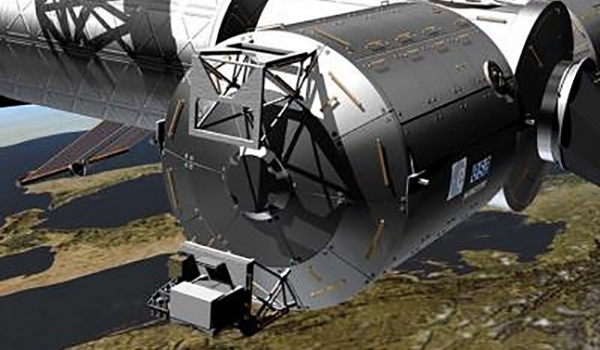 It is the most sensitive gamma-ray observatory ever launched. SITAEL designed and produced the Engineer Model, Qualification Model and Flight Models of the 6KV High Voltage power supply for the INTEGRAL/JEM-X Microstrip Gas Chamber. The Mars Science Laboratory (MSL) is a NASA rover, called Curiosity, landed on Mars in August 2012, performing the first-ever precision landing on Mars. The rover is assessing whether Mars ever was, or is still today, an environment able to support microbial life. In other words, its mission is to determine the planet’s habitability. 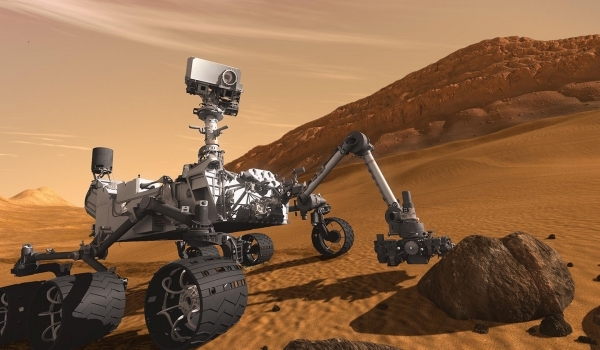 In collaboration with AIRBUS DS Crisa, SITAEL designed the Sensor Front End ASIC that will be used in the “Rover Environmental Monitoring Station” (REMS) of Curiosity in the frame of NASA’s Mars Exploration Program. The ASIC acquires daily measurement values from the REMS sensors and send them to the Instrument Control Unit. The PAMELA (Payload for matter Anti Matter Exploration and Light nuclei Astrophysics) Experiment, installed on board of the Russian DK-1 satellite and launched from Baikonur cosmodrome the 15th of June 2006, is the biggest scientific space mission devoted to antimatter research and cosmic radiation measuring over a wide energy range. SITAEL developed the entire PAMELA power supply system and several data acquisition boards, taking care also of the whole payload integration. AMS, the Alpha Magnetic Spectrometer, is a space borne experiment designed to study the presence or absence of antimatter in distant galaxies through the detection of cosmic anti-nuclei as anti-Helium and anti-Carbon, the origin and structure of dark matter which is believed to make up 90% of the known universe, the origin and the composition of charged cosmic rays as well as other phenomena which may exist in nature which we have not yet imagined or had the tools to discover. SITAEL developed 80% of the electronics for all sub-detectors of AMS-01 and AMS-02 experiments, now operating properly on board of the ISS since May 2011. 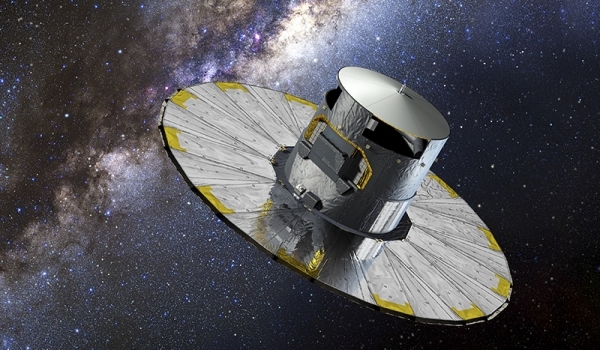 The GAIA mission will rely on the proven principles of ESA’s Hipparcos mission to solve one of the most difficult yet deeply fundamental challenges in modern astronomy: to create an extraordinarily precise three-dimensional map of about one billion stars throughout our Galaxy and beyond. SITAEL, as subcontractor of SYDERAL, developed the Power Supply Boards (PSB) for the Payload Data Handling Unit (PDHU) of the GAIA Satellite. The PDHU is a computer control mass memory unit that is the interface between the scientific data arriving from the optical payload and the main spacecraft computer that passes the packetised data to the ground. 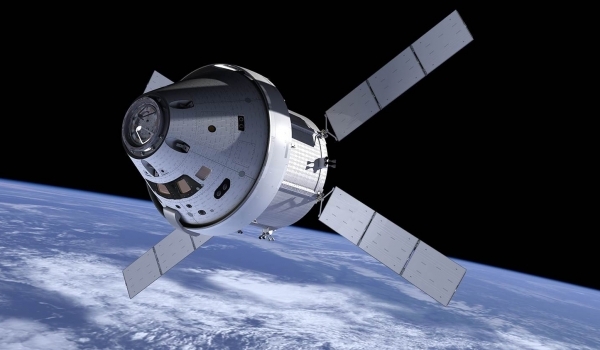 The Automated Transfer Vehicle or ATV is an expendable, unmanned resupply spacecraft developed by the European Space Agency. ATV is designed to supply, the first CAN controller stand-alone device for space application, based on SITAEL CAN BUS IP core (IP ACAN, BOSCH® standard 2.0B).